I’ve started to notice that I tend to over-focus my beer purchasing, consuming and writing on the newest beer releases. I know I’m not the only one! A great new beer almost always has way more buzz amongst craft beer connoisseurs than the re-release of something that has been brewed before. I really started to think about this last month when I realized that I had gone months (or longer) without drinking some of my favorite local beers. A twitter chat I had a few months ago gave me a good idea. Every so often I am going to do a classic beer week – a week where I drink nothing that is brand new. As part of this focus on old favorites I am going to do reviews of some of these classic beers. Keep in mind that a beer doesn’t have to be decades old to be a classic, just something that I’ve enjoyed in the past but haven’t tried in a while. 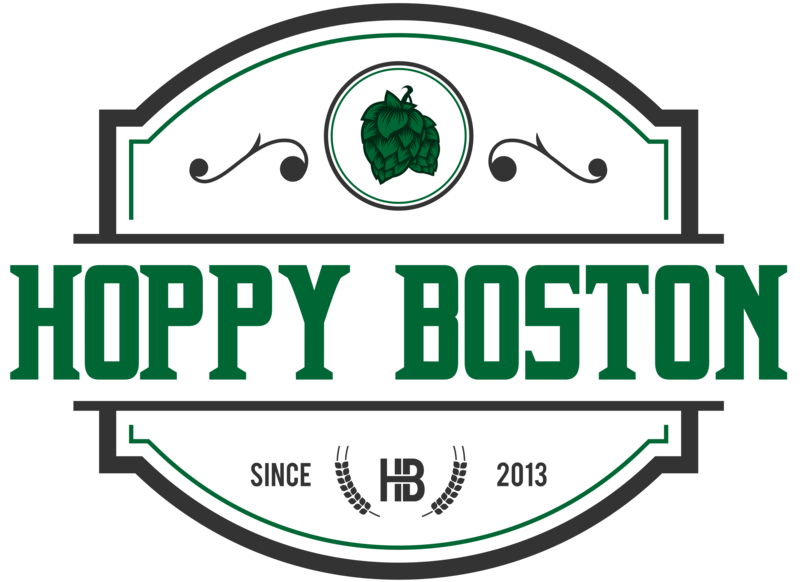 This week the Hoppy Boston blog will focus on classics, and I will bring this back every so often when I get the itch. 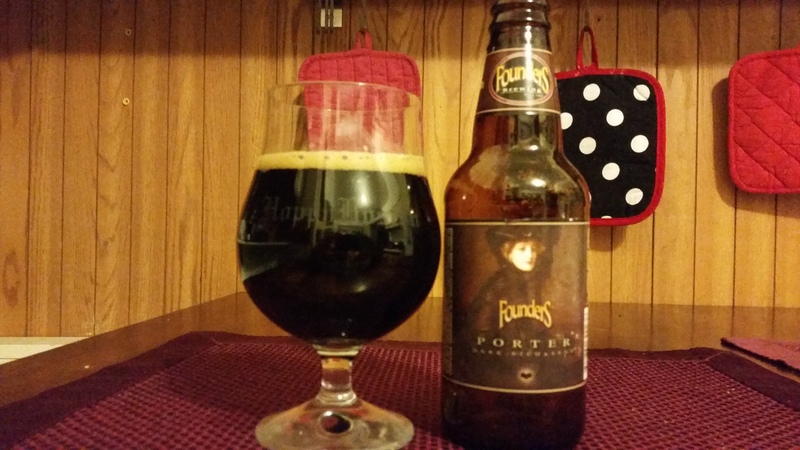 The first beer on the list is Founders Porter, one of my favorite takes of the porter style. Special thanks to my friend Rory who came over for a Bruins game a few weeks ago and brought some Founders Porter. It’s always nice when a friend stops by and brings great beer. Founders Porter pours nearly pitch black with a mild tan head. The scent is big on roasted malts, aromas of cocoa and espresso. The taste is also very malt forward, touches of dark chocolate, stongly brewed coffee, toffee and toast. There is also a solid hit of earthy and bitter hops, just enough to balance out the beer and dry out the finish while still letting the dark malts shine. The beer is full bodied but goes down smooth at 6.5% ABV. The finish leaves a hint of rich malt and just a little crisp hoppiness. This is a great beer, one of my favorite takes on the porter style and worth adding to any regular rotation. Hoppy Boston score: 4.75/5.